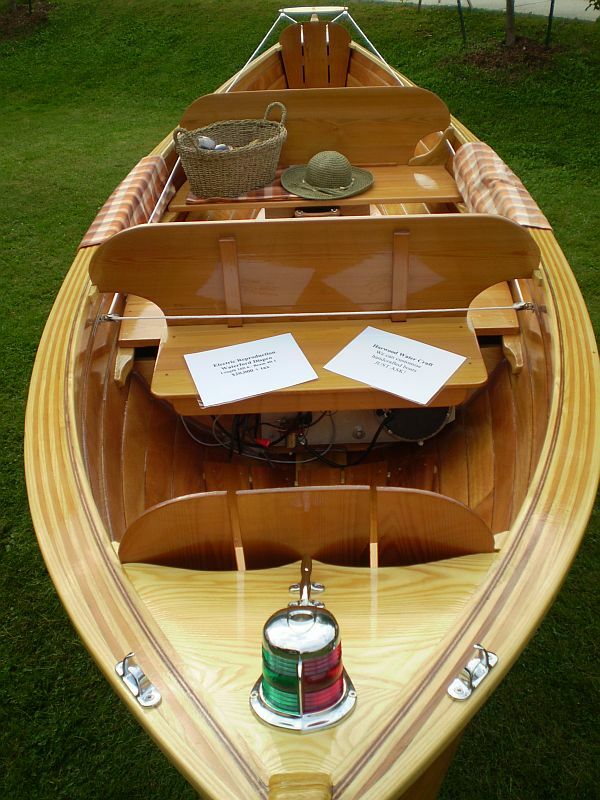 This exquisitely crafted , 2009 electric powered Waterford Disappearing Propeller Boat is in pristine condition. 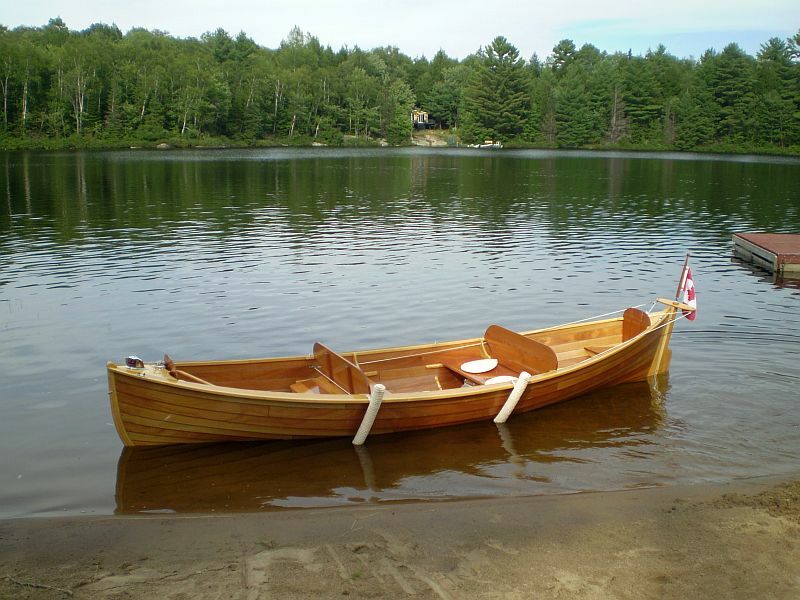 Enjoy the style and grace of this quintessential Muskoka classic with the quiet, dependable and fuss free modern drive. 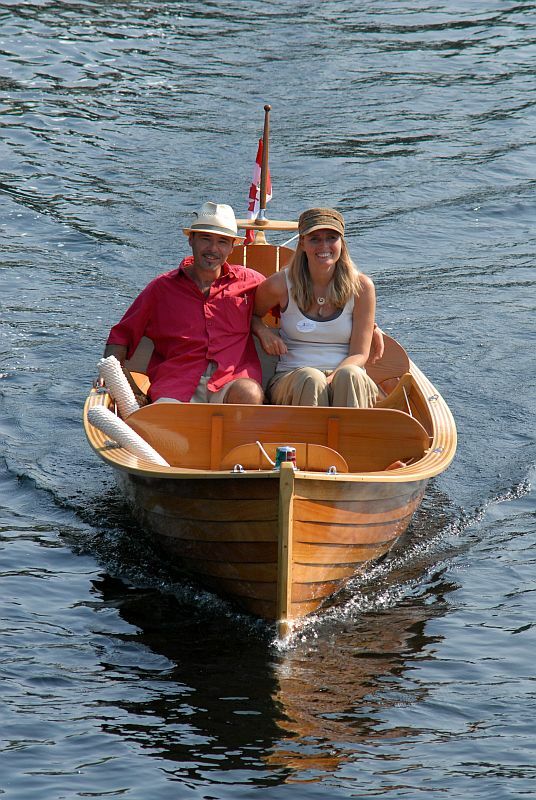 The “Dippy” will run at hull speed with two people on board for approximately six hours. 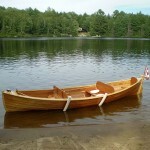 The boat has seen less than 40 hours in the water. 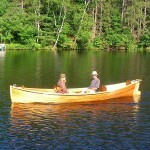 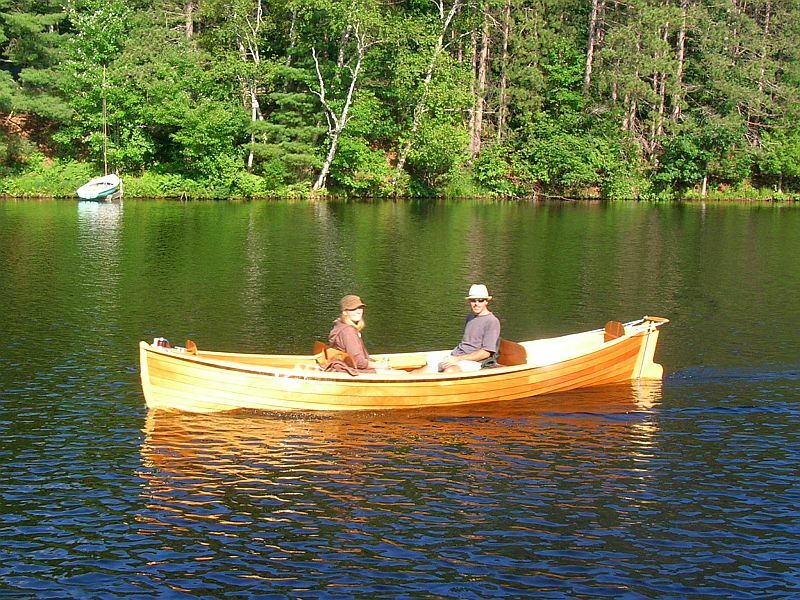 The Waterford was built by Mark Harwood of Harwood Water Craft. 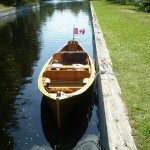 The Waterford model is 16ft, 6 inches in length, with a 4 ft, 1 inch beam. 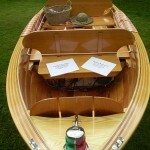 This modern version is made using a glued lap, mahogany plywood technique producing a a strong watertight ribless hull, that is easy to clean. 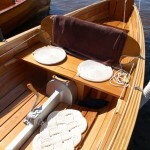 The boat is the result of 750 pleasurable shop hours. 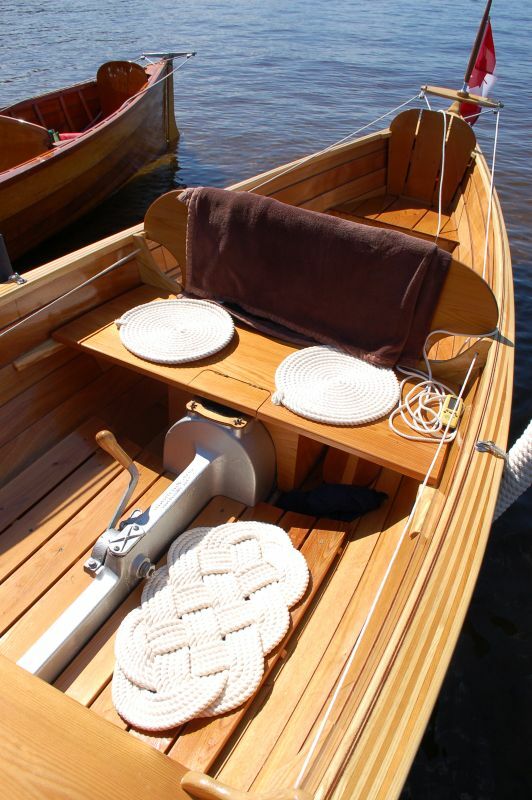 The boat is equipped with an original aluminum cast device to accommodate the “disappearing” propeller and shaft. 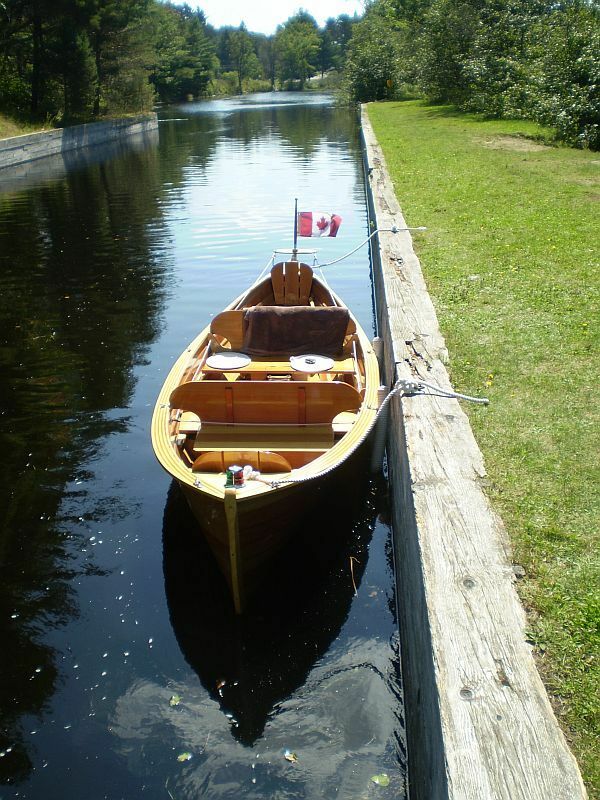 A trailer is included in the sale.